Social media marketing is on the hype for a reason. It reaches the targeted customers and gets the marketing message loud and clear. But again, when you are promoting your dating apps, not all social media platforms will yield the best results. Since your dating apps are launched for mobile users, adopting a social media marketing model on mobile social commerce platform is more beneficial. So, what could be better than marketing your mobile app on Instagram? Let’s start with the question – WHY Instagram? Most of the Instagram users fall under the age group of 18-24 years (32% of Instagram users ) and 24-32 years(32% of Instagram users ). This is also the age group who are more active in dating. 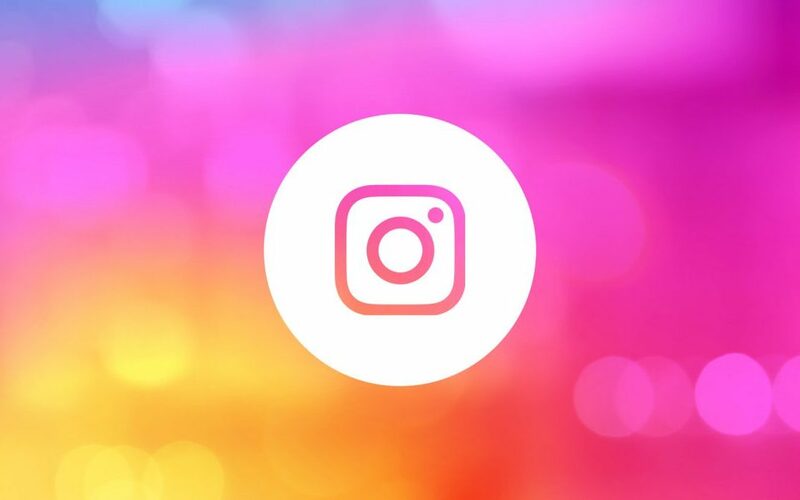 Instagram ads allow for several call-to-action (CTA) options, including “Install Now,” which can be used to drive new app installs which is what we suggest you implement to promote your dating apps. The only way to create and run your business promotion effectively is to create an on-going system of implementation – monitoring – evaluation – correction – implementation. This is well supported by the Instagram platform to offer you data related to your promotion campaigns. How to start marketing your apps on Instagram? Create engaging ad creatives and make appropriate targeting. If you’ve been researching and haven’t yet launched your mobile dating apps, please feel free to contact us about our mobile dating apps offer. Make an inquiry now for the offer!